Try Our New Amtrak + Lyft Pilot! 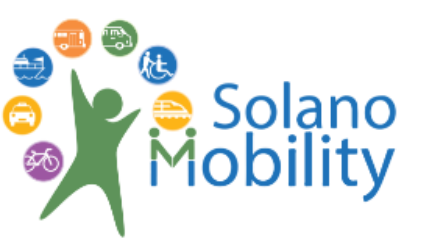 Commuter Info is designed to help you consider alternative transportation options for easy commuting plus tips and tools to improve your commute experience. Traffic can be a pain and we want to incentivize those who consider other alternatives besides single-occupancy driving. 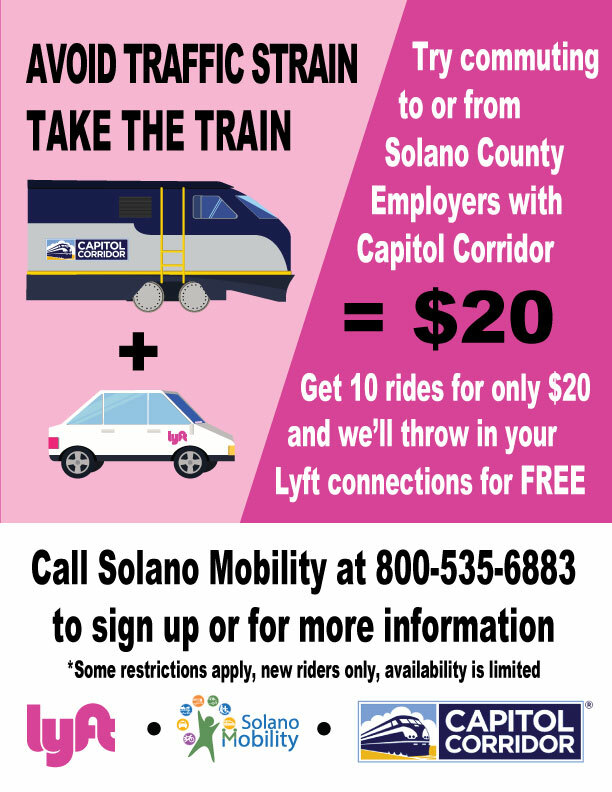 Carpool with others, join a vanpool or take the train/transit and we will reward you for doing it! Get started now! Sign up for free and join Commuter Info and be a part of the movement!